Dell’s new 15.6 inch Precision M4500 is packed with the power of its big brother the M6500 but packaged in a more mobile unit. Due to the size constraints a few specifications have been lost but Dell offer you a choice of either Core i5 or Core i7 processors upto a Core i7-920XM Quad Core Extreme Edition with a NVIDIA Quadro FX 1800M or 880M graphics card. 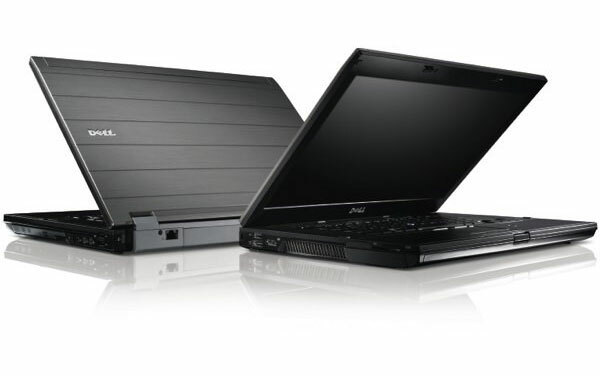 The Dell Precision M4500 has a screen resolution of 1920×1080 and is a HD+ sRGB LED with 100 percent color gamut. Other features include a backlit keyboard, 64GB SSD mini card for dual drive configurations, 3 megapixel camera, multitouch trackpad, Precision ON, and a multi-carrier-friendly Gobi 2.0 wireless chip. On the juice front even with the power specification Dell says the M450o has a 7 hours and 40 minutes of battery life with the 9 cell option. The Dell M4500 is 1.1-inches thick, weighs in at 6 pounds and should be available at around $1,700 very shortly.